8. Documentation status: technical documentations are available. 9. Factory status: the manufacturing site is a GMP plant, that means this API is manufactured under GMP standard . 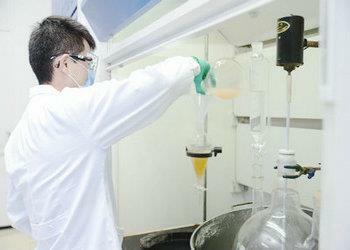 10.Facilities: with advanced synthetic and analytical equipments, we can ensure a high quality of the product. 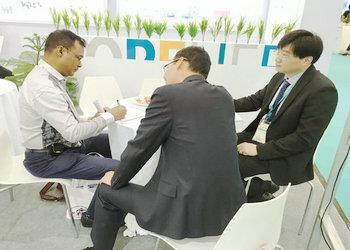 11.R&D team: we have a strong R&D team of more than 100 personnel, which can help clients solve technical problems. 12. Logistics: we have a good relationship with DHL, FEDX, UPS and TNT, which enable a fast delivery. For large quantities, both by air and by sea are available. 13. Latest News: CPHI Korea 2017, booth H14.